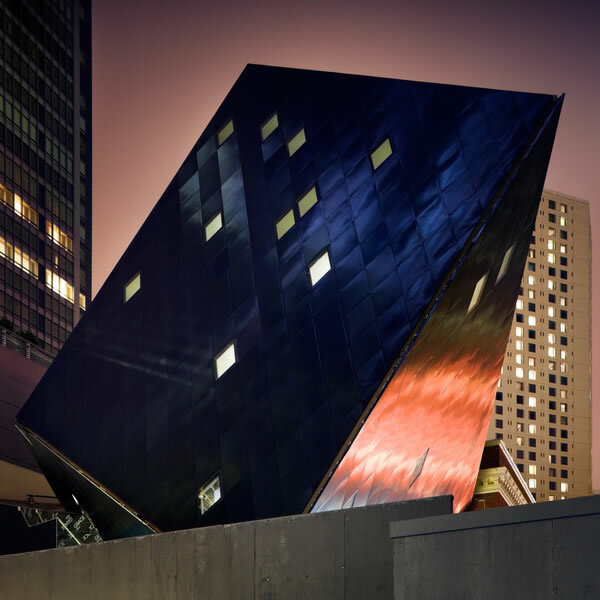 Daniel Libeskind – These Are Daniel Libeskind’s inspiration sources? 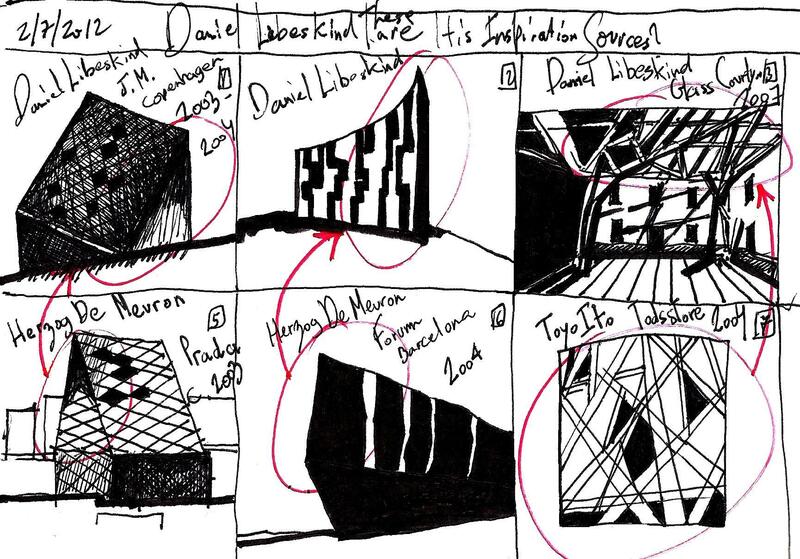 From Eliinbar’s Sketch book 2012-Daniel Libeskind’s inspiration Sources? 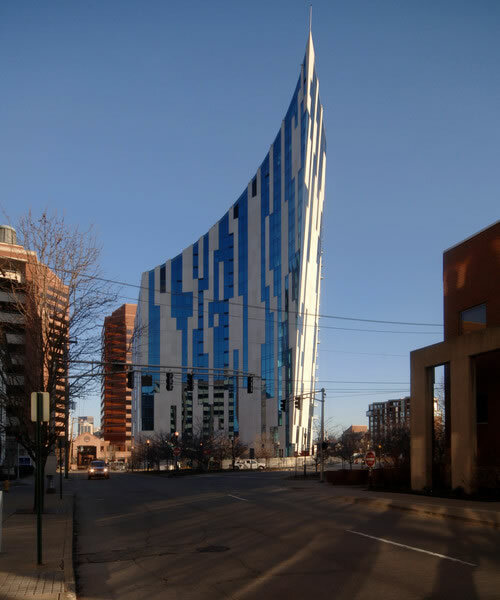 I introduced in previous Posts of mine,the possibility that gifted architects multiply their architecture designs …. 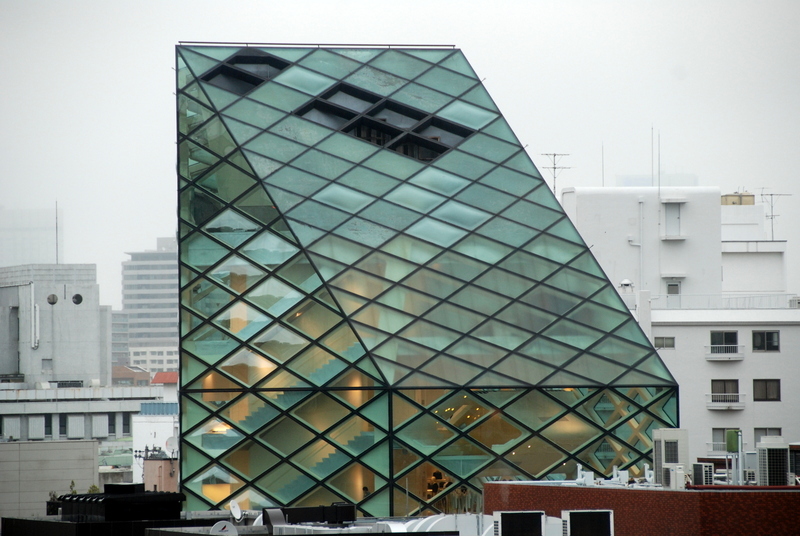 for example : SANAA multiplying architecture consciously or Daniel Libeskind Cristal Buildings. 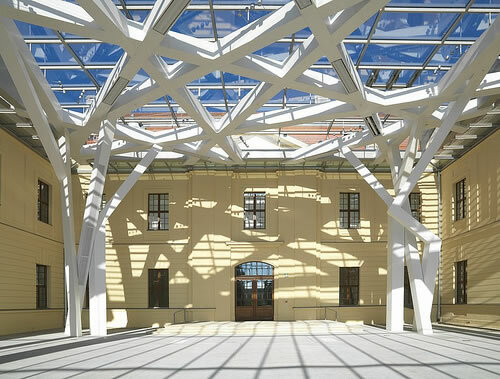 In this Post I will check the possibility that gifted architects get Inspired from each other…. Here are three examples …. 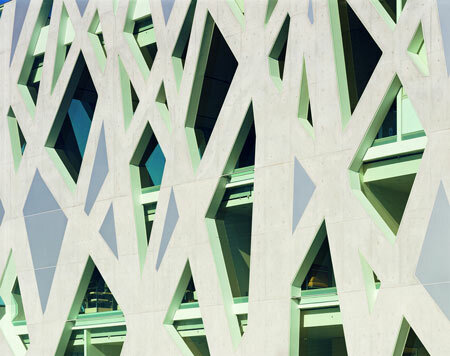 These are Daniel Libeskind’s inspiration sources? 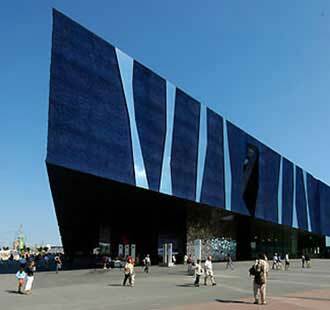 Construction of the Museum began in March 2003 and the museum opened in June 2004. Notice the similarity of the characteristic repetitive Diamond shape and the morphological resemblance of the envelope.